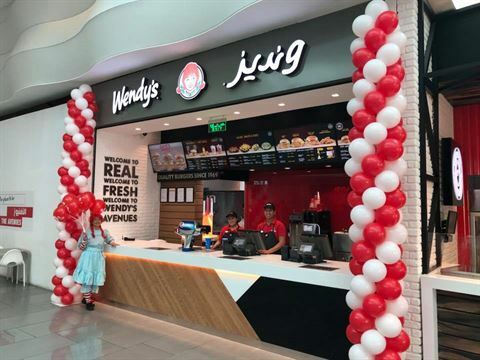 The international burger restaurant chain Wendy's that is operated by Alghanim Industries in Kuwait opened its 4th branch in town in the The Avenues Mall. 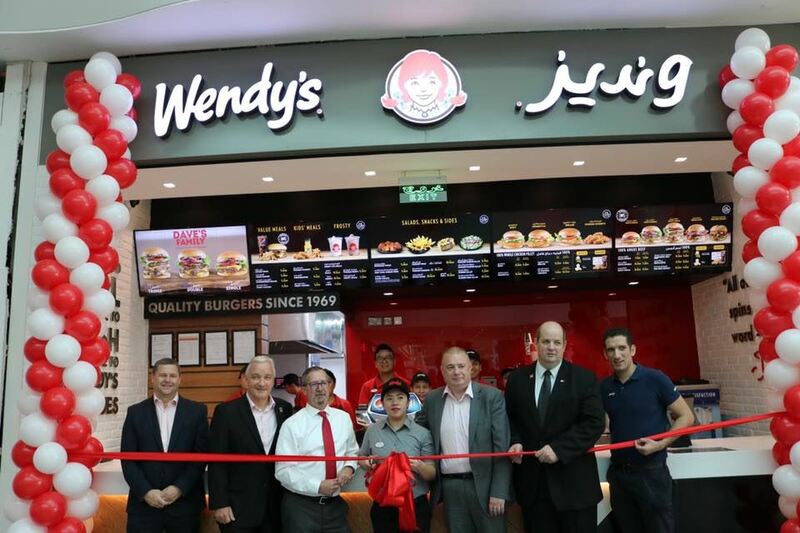 You can now find Wendy's in the biggest shopping mall in Kuwait, in the food court of Phase 2. Note that the 3rd branch opened back in July and is located in Fahaheel opposite Kout Mall.